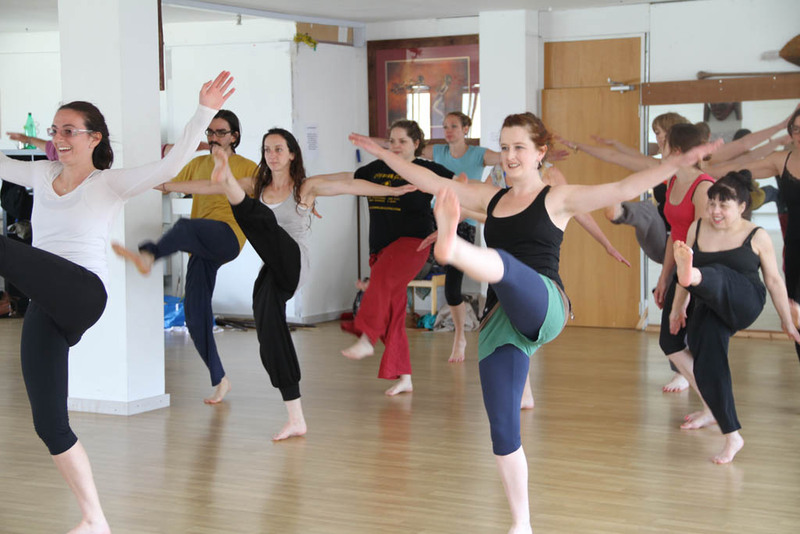 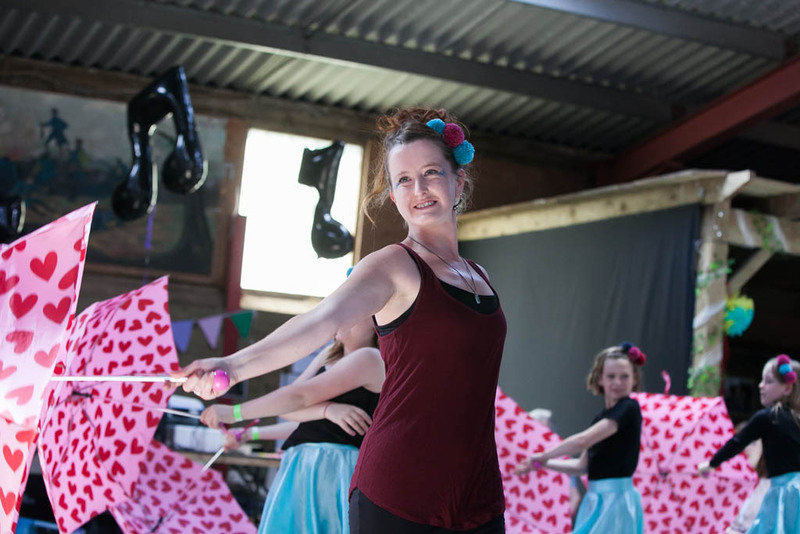 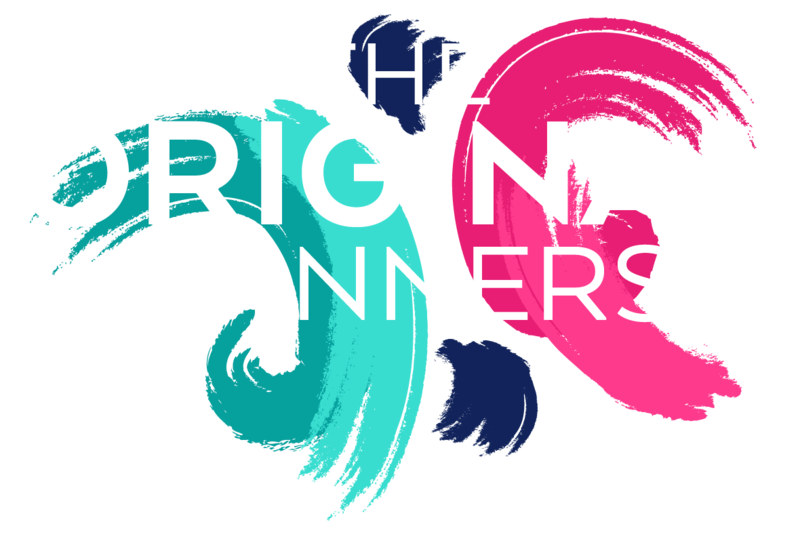 The Original Spinners is a community dance company founded by Rachael James in 2010. 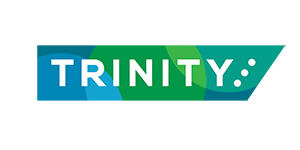 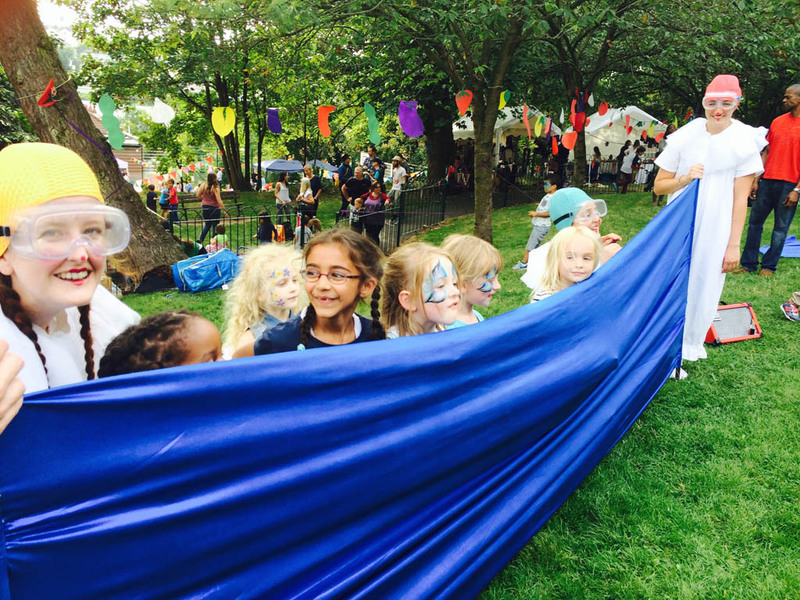 Our ethos is about bringing people together and celebrating diversity. 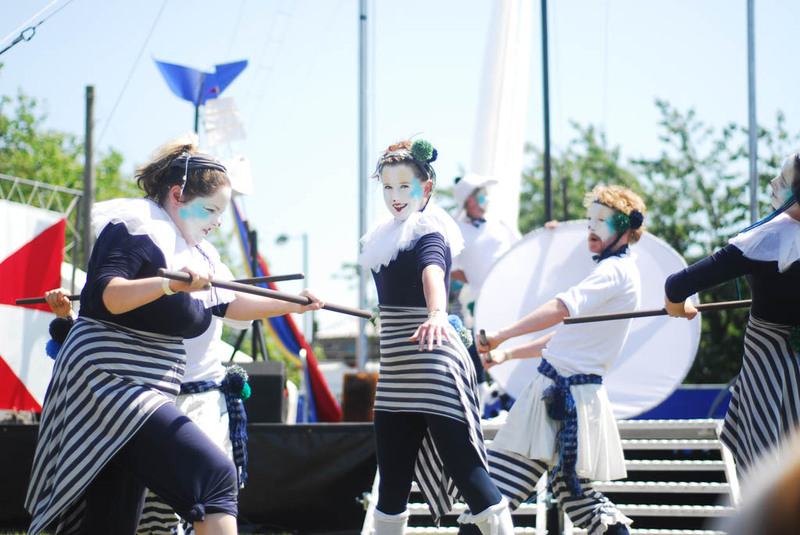 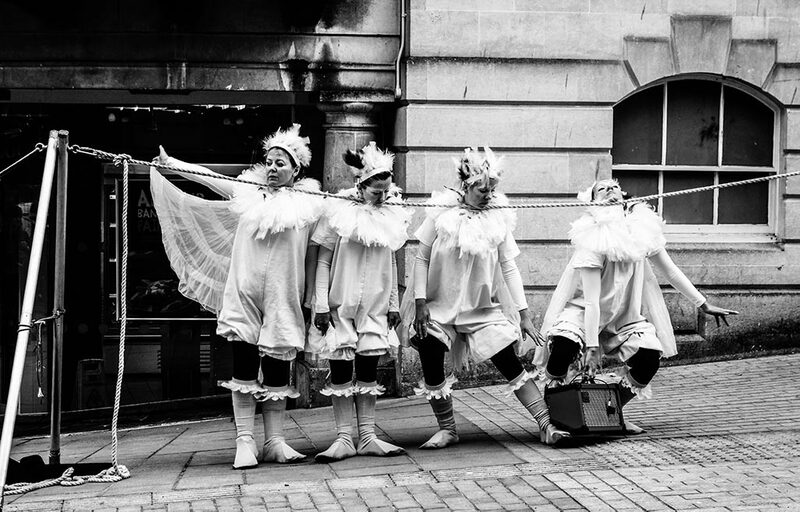 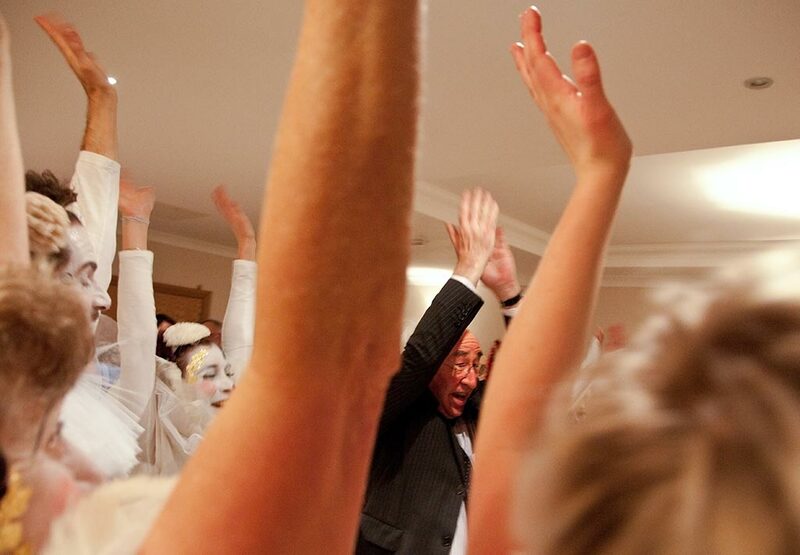 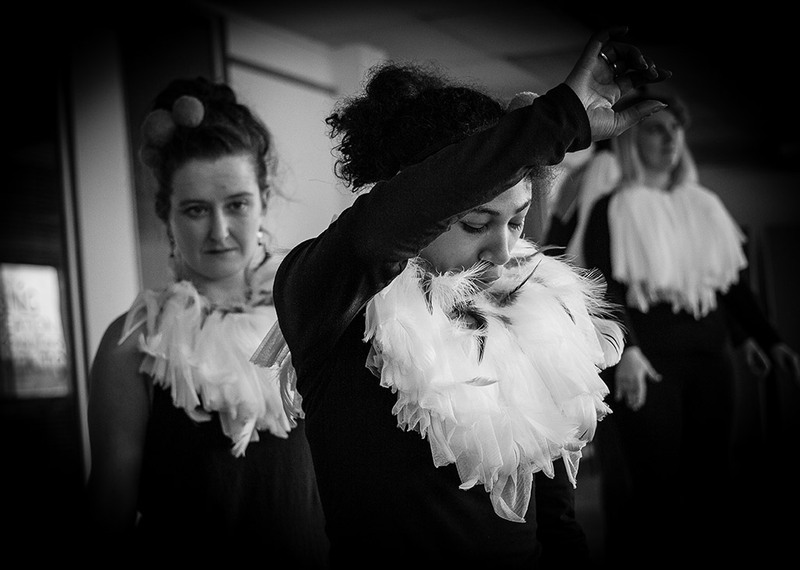 Based in Bristol, we create happenings, participatory performances and walkabout theatre for festivals, community events, museum openings and celebrations of all kinds. 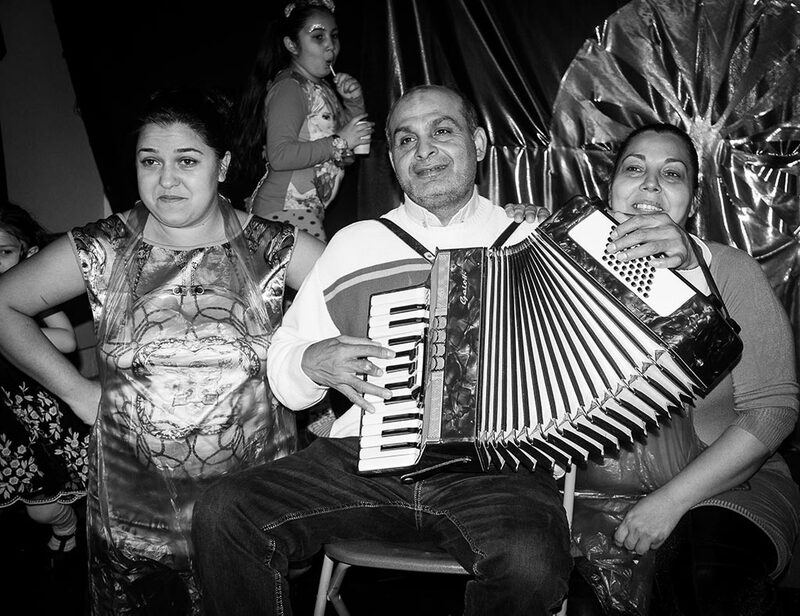 Working across all ages and all communities, we believe that through music, movement, creativity and play, individuals can feel valued and respected, transcending difference. 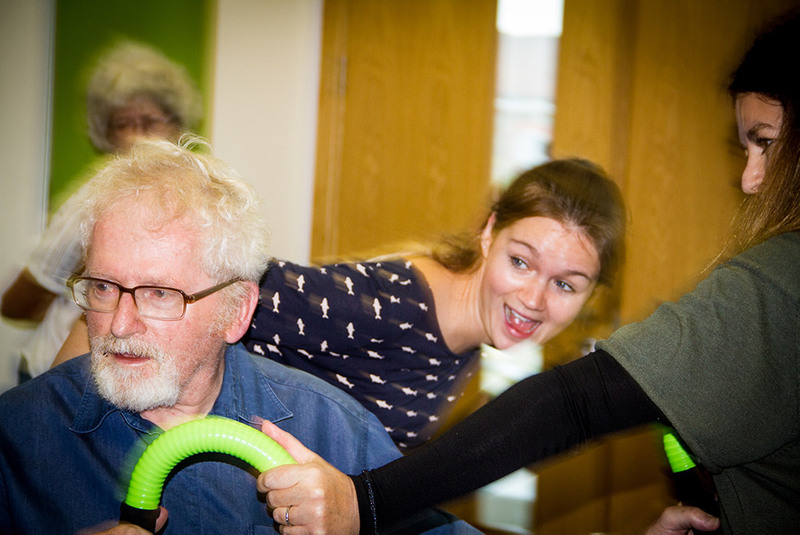 This enhances wellbeing, reduces isolation and brings about positive change. 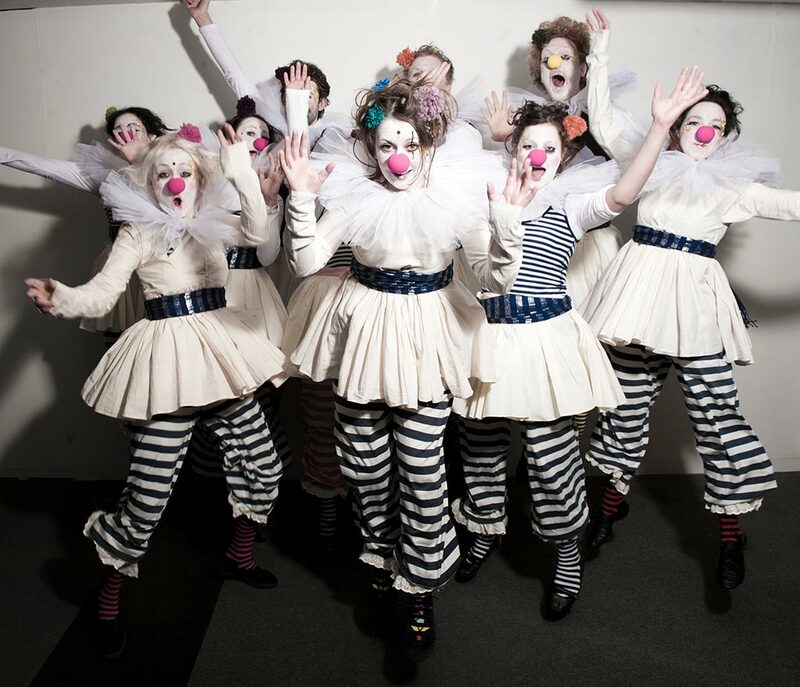 Complementing our use of music and dance we introduce elements of clowning, puppetry, storytelling and play to create honest, simple and magical experiences for audiences of all ages. 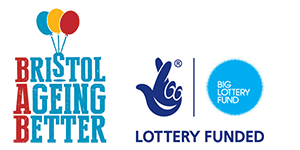 We create intergenerational events and have worked with Bristol’s Roma population. 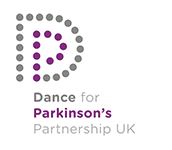 Alongside these projects, we run regular dance classes for people living with Parkinson’s and offer weekly movement sessions with Misfits, a theatre company for adults with learning difficulties. 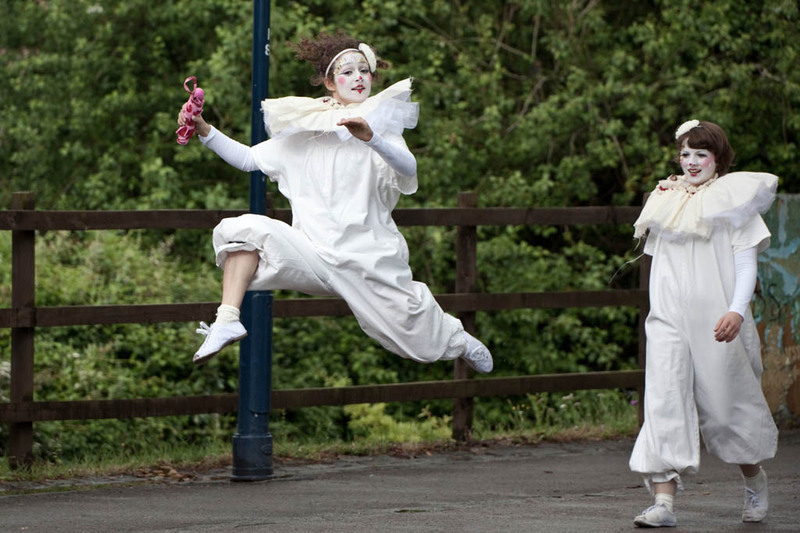 We are also trained to deliver dance and clowning for people with dementia.